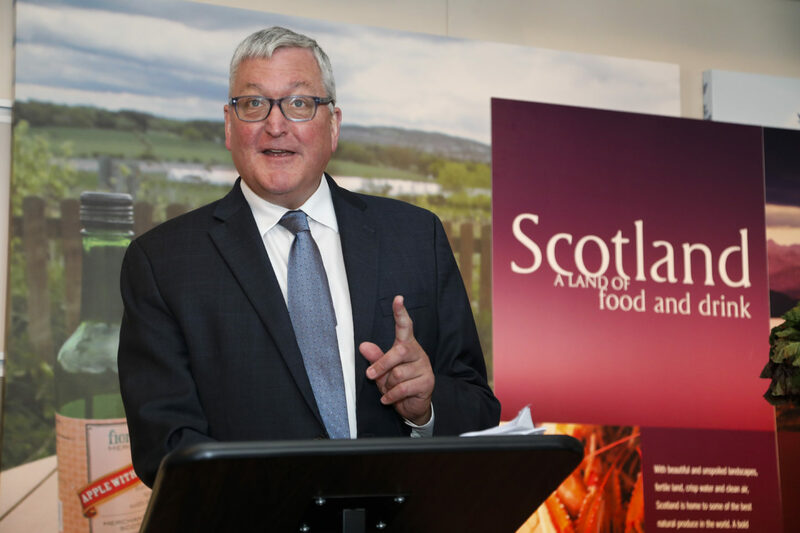 Cabinet secretary Fergus Ewing has admitted he can be “forthright” and that he said sorry to an official who complained about being bullied. The Ferret revealed on 25 September that Ewing, the cabinet secretary for rural economy, had been the subject of a bullying allegation. The complaint was resolved informally under the Scottish Government’s procedures for handling complaints against ministers. Ewing did not say anything himself when we raised the allegations with the Scottish Government. But he has now given the Daily Record his version of events. “I am aware that – on occasion – I can be forthright in the way I represent my views,” he said. The Record reported that the bullying allegation followed a meeting at which a number of people were present. When this specific issue was raised with me, I apologised personally to the individual concerned. Sources told The Ferret that Ewing had been the subject of “at least one” allegation of bullying. “We would not comment on any matter raised if it is resolved informally,” said a Scottish Government spokesperson. The government pointed out that within current and previous procedures “where appropriate” there was an opportunity for concerns to be raised and matters resolved by agreement between the parties. Ewing was first elected to the Scottish Parliament in 1999 and has been re-elected four times, now representing Inverness and Nairn. He was appointed minister for community safety by then-First Minister, Alex Salmond, from 2007 to 2011. From 2011 to 2016 he served as minister for business, energy and tourism under Salmond and his successor, Nicola Sturgeon. In May 2016 he was elevated to the cabinet as secretary for rural economy and connectivity. Ewing is the elder son of the famed nationalist, Winnie Ewing, and his sister is Annabelle Ewing, an SNP MSP and former minister. Fergus’s wife, Margaret Ewing, was an MP and then MSP for Moray until her death in March 2006. In 2015 the south Scotland SNP MSP, Joan McAlpine, complained privately to First Minister Nicola Sturgeon about Ewing’s support for plans by the Duke of Buccleuch to mine coalbed methane at Canonbie in Dumfries and Galloway. Ewing’s support for developing underground gas akin to fracking was damaging the government’s credibility in communities across Scotland, McAlpine said. Photo thanks to Scottish Government.